Being an introvert can mean a lot of different things. It could be that small talk is best avoided, a small group of close friends is better than any party, and if you do go out, you might be the person who’d rather talk to the dog than anyone else. When it comes to choosing a best furry friend, an introspective personality bonds best with a like-minded dog. These are the dogs that, instead of rushing up to every stranger they see, hang back and stick close to their people. The ideal dog breeds for introverts are loyal and don’t need a lot of outside attention. But at the same time, they’re always up for a cuddle with their one special person. If you regularly choose the comfort and quiet of your couch over big parties, these dog breeds would love to keep you company. When they’re not showing off their speed and athleticism, Greyhounds are probably taking a snooze on the couch or staring thoughtfully out the living room window. They like to sprint and can be a flight-risk if you’re not careful, but these big, lovable dogs are the introverts of the canine world. While friendly and affectionate, a Greyhound isn’t likely to run toward a stranger soliciting pets. A more likely course of action is for your Greyhound to take off after perceived prey following their instinct as a sighthound. With the right training, these sensitive dogs thrive in tight-knit families where there’s plenty of time for short bursts of exercise followed by cuddles and naps on the couch. 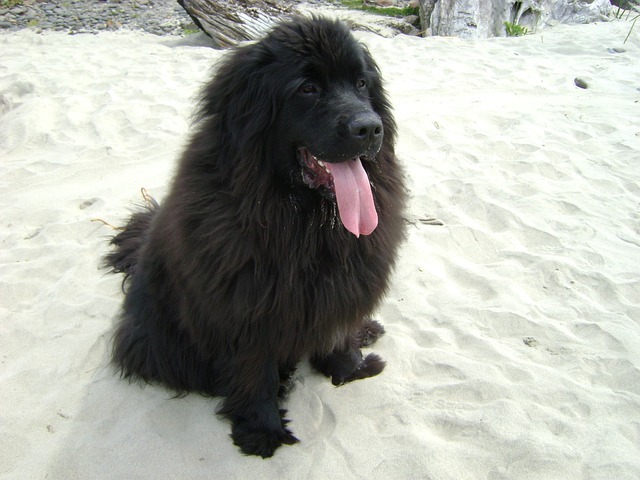 Giant and covered in beautifully fluffy fur, Newfoundlands can’t help but attract attention. Strangers coming up to gush at your dog isn’t an ideal situation for introverts, but rest assured, it’ll be your dog that gets the spotlight, not you. Besides their uncontrollable way of inviting stares, the Newfoundland is a loyal dog breed ideal for people who’d rather spend time with their pets than anyone else. A sweet temperament is included as a breed standard, and these big dogs make devoted companions to the people who train them, exercise with them, and spend the most time by their sides. As the number one companion animal in Japan, and with a growing population in western countries, there’s a lot to love about the Shiba Inu. Their fox-like faces are great for internet memes, but that’s not all. 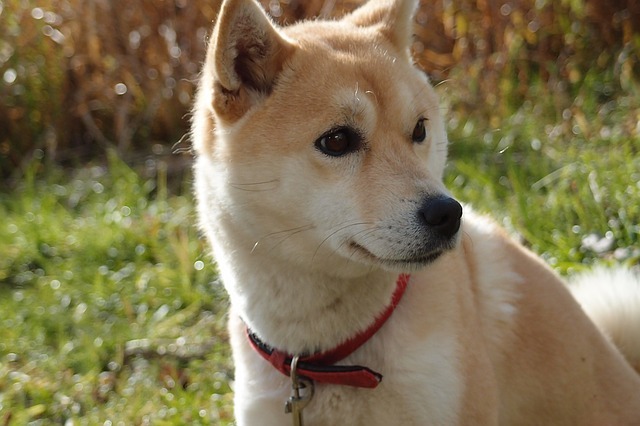 Known for being friendly toward people, a Shiba Inu is most comfortable with one special person. They tend to bond closely with their primary caregiver and behave nonchalantly around everyone else. They’ll gladly keep you company on those Friday nights you’d rather stay home, and they won’t force you into awkward conversation with the neighbors every time you leave for a walk. 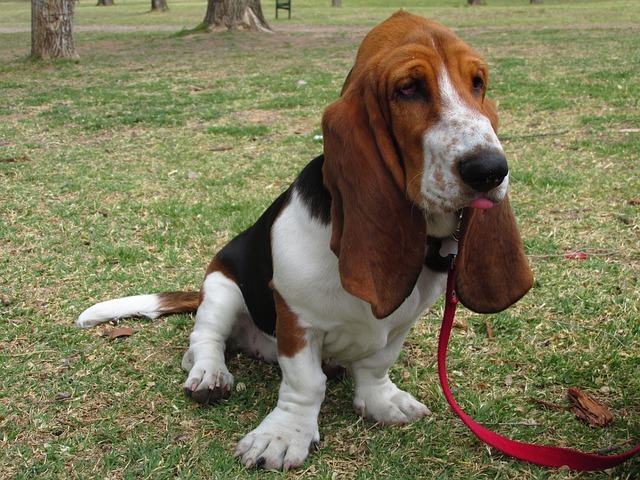 Lazy, goofy, and laid-back are the best words to describe the average Basset Hound. They have huge ears, adorably droopy eyes, and short legs supporting long bodies. When trained for scent work, these hound dogs are usually bested only by the Bloodhound. They’re superb at sniffing out rabbits, but most of today’s Basset Hounds prefer the comfort of a quiet home over the thrill of the hunt. A weekend spent on the couch binge watching Animal Planet is their idea of a good time. You’ll need to take a few breaks to stretch those little legs, but Basset Hounds only require enough exercise to keep off extra pounds. Chihuahuas are small dogs with big personalities, and they’re quick to decide who they like and who they’d rather avoid. They’re known for being standoffish toward strangers, and if it wasn’t for their minuscule size, they’d make passable guard dogs using their little barks to alert families of approaching outsiders. Full of sass and charm, Chihuahuas choose their favorite people and stick to them. They’re loyal to their families and aren’t afraid to speak their minds when someone not on their list of approved people gets too close. 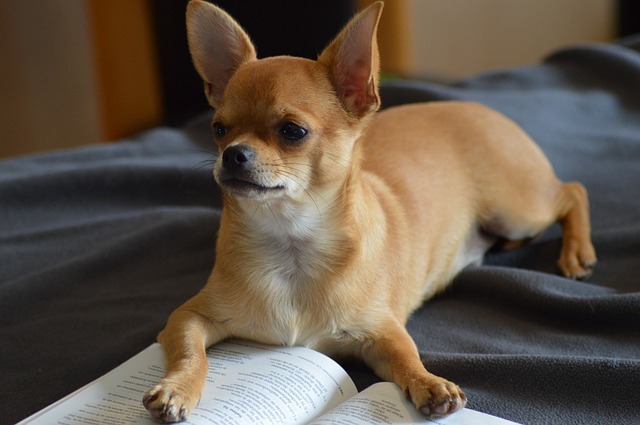 You’ll need to train your Chihuahua to ensure good manners, but time spent together will only improve your close friendship. 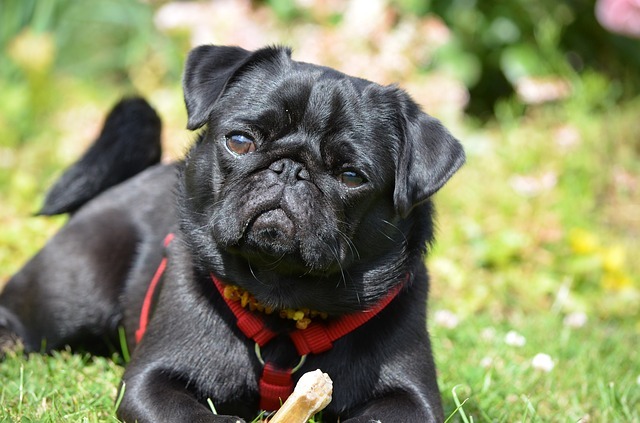 Another small and loyal dog breed is the Pug. These compact, sturdy little dogs were bred specifically to be human companions. They thrive when they’re the center of attention, but that doesn’t mean they’ll go out looking for it. All they want is to be one person’s whole world, and they’ll make that person their genuine best friend in return. Your Pug will want to follow you everywhere you go, and they’ll also be your source of entertainment. These dogs are clowns at heart, and you’ll have fun simply watching your dog be his normal self. When he tires himself out, he’ll be happy to sit in your lap for a quiet night in. 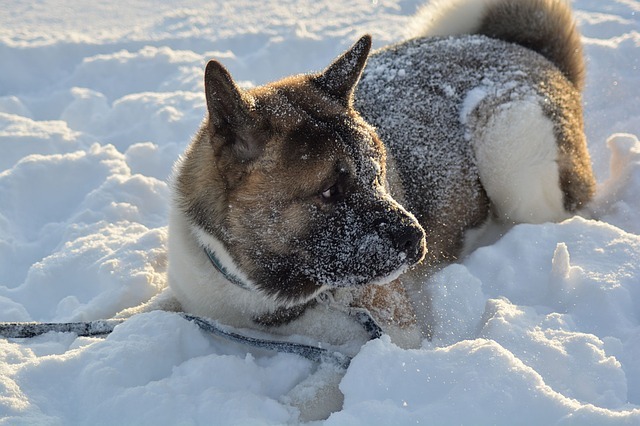 Known for being one of the most loyal dog breeds out there, the Akita is an introvert in her own right. She’s not interested in meeting new people or going to dog parks for socialization. She’s more likely to stand protectively by her owner’s side than voluntarily approach new people. Seeing her out in public might give you the impression she’s too serious, but an Akita is always more relaxed with her family. She’s happiest when it’s just the two of you without the distraction of other people or animals. And when you need to recharge in solitude, she’s fine to follow your lead and keep to herself. 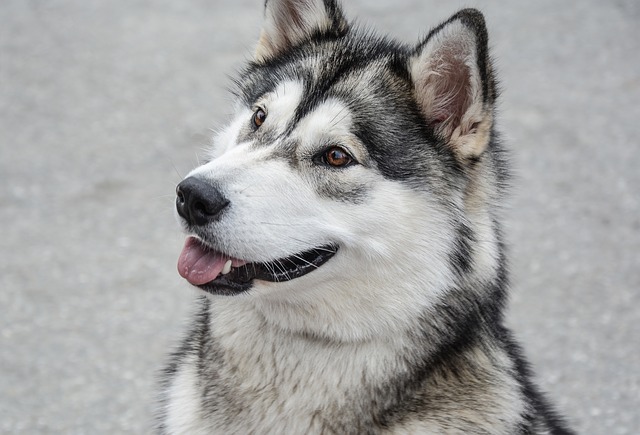 It’ll be impossible for your neighbors not to notice your beautiful Alaskan Malamute trotting down the road by your side. Once they get over the impressive gracefulness of your dog, a Malamute is a great dog breed for introverts. Mals are pack animals, and as long as they have a few close companions, they’re happy without seeking outside attention. That doesn’t mean, however, your Malamute will turn his tail toward strangers. They’re generally friendly dogs and will greet your close friends and family with a quick sniff of approval. No matter what you’re doing, he’ll always want to be by your side. You can even use him as an effective buffer in potentially awkward social situations. He’ll automatically be in the spotlight so you don’t have to. 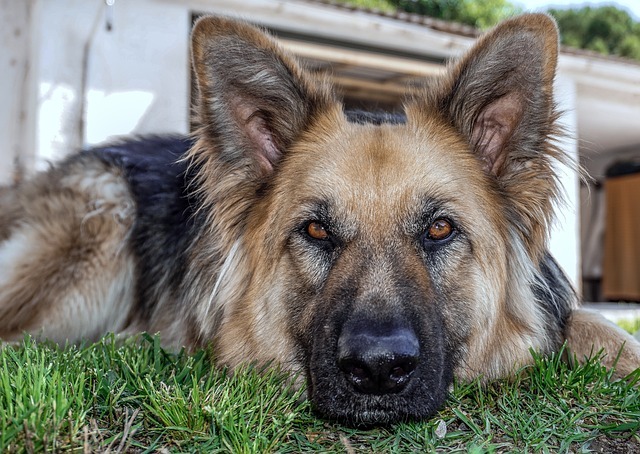 Whether they’re sniffing out explosives overseas, chasing down bad guys in Detroit, or taking a snooze in someone’s living room, German Shepherd Dogs are prized examples of what loyalty really means. They’re often chosen by military and police forces not only for their impressive athletic abilities and easy to train attitudes, but also because they form fast and firm bonds with people. A GSD will be a true friend and stand proudly beside the person who earns their trust and respect. While not overly clingy, German Shepherds will always prefer to be near their family. Once you’ve bonded with a German Shepherd, he’ll be there morning, noon, and night to keep you company. He’ll listen to you talk about the good and the bad, and when you decide last minute to ditch your plans and stay home, he’ll be happy to have you all to himself. Beagles don’t automatically jump out as one of the best dog breeds for introverts, but don’t let their excitable personalities fool you. These little hound dogs, with their big eyes and floppy ears, are a good balance for people who prefer solitude. They’re always happy to see their families, but they’re also good at giving them space. They’ll force you out of the house, and once they’re happily tuckered out, you’ll have a gentle companion for quiet contemplation. Living with a Beagle will mean taking regular walks and always having an eye out for mischief. They’ll definitely keep life interesting, and that “I need to get home to my dog” excuse you use to get out of unwanted social invitations won’t even be a lie. 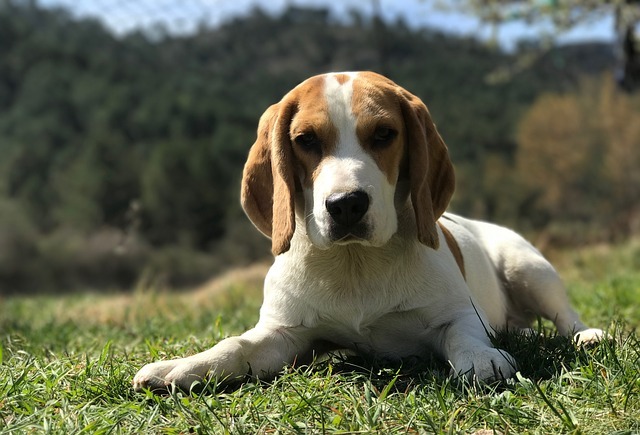 Beagles don’t do well on their own, and they’re happiest and the best behaved when they have constant companionship. Finding the right dog breed for introverts isn’t an exact science. Even within breeds, every dog is an individual. It’s best to get to know a dog before signing the paperwork and bringing him home. And remember, purebred dogs aren’t the only ones with loyal, laid-back personalities. Mixed breed dogs make wonderful companions, and they typically bond closely to people. Check out your local shelter or find a breed rescue organization to find the perfect dog for your personality.